Georgine Saves » Blog Archive » Good Deal: Easter Basket Stuffers for Early Learners 30% Off TODAY ONLY! Good Deal: Easter Basket Stuffers for Early Learners 30% Off TODAY ONLY! 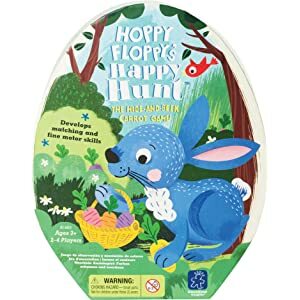 #ad Today only, 4-04-19, you can save 30% off Easter basket stuffers for early learners at Amazon.com. Help your kids learn while they are having fun! Orders $25.00 or more ship FREE.